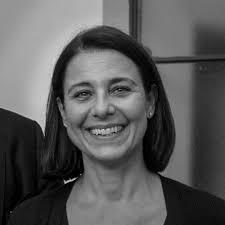 Stefania Ippoliti, passionate about cinema and Florentine documentaries, has been at the helm of the Tuscany Film Commission since 2007. She is the president of the Italian Film Commission (IFC), which brings together the seventeen film Commissions of the national territory. Stefania is also responsible for the Media Library and Area Cinema of Fondazione Sistema Toscana, the organization of Regione Toscana that works to promote culture and film industry in the region.